The face of, Jacque Holmes Photography, is…wait for it…Jacque Holmes! Shocking, I know, but who could pass up using their own name for a business when they share part of IT with a world famous detective? When I’m not gushing about my love for my last name, you can find me spending my free time enjoying Sarah & Duck, trying to find authentic German cuisine, teaching our puppy the difference between her toys and our furniture, helping my four daughters become independently strong followers of Jesus, and making sure I’m the, Watson, to my husbands, Holmes. My love for photography started as a child in a military family. Moving around so much, and leaving home after home, pictures became the main way I was able to stay connected to people, and places, I had grown to love, but couldn’t be with any more. At 17 my Dad died, at the age of 41. All of a sudden this man that shaped so much of who I was, and meant the world to me, was gone, and all I had left of him were my memories, pictures, and videos. I remember the last photo taken of him. He was standing in the kitchen of the first home he and my mom were able to purchase, when he retired after being in the Army for over 20 years. Still rocking his Army pants, holding a water bottle he had been drinking from, with his beard of a couple of months (a symbol of freedom as he no longer had to follow Army regulations) covering half his face, and his tongue sticking out at me. I can look at this photo and remember so many other details. When I held up the camera, I had asked him to smile for the camera, but instead of doing something posed, he reacted like himself, and stuck out his tongue instead! It’s this photo that shapes my philosophy, and style of photography. Had my Dad smiled like I ask him to, it would’ve still been a nice picture, but it wouldn’t have captured who he really was. So in place of a nice photo, I have a part of who my Dad was, captured for my kids , and their kids, to get a glimpse of who he was. That’s what photography for me is…it’s a chance to capture the essence of the subject, so that present, and future generations, have a chance to reminisce over a truly authentic moment! So whether that’s through, Lifestyle, Documentary, Still Life, or Portrait, sessions, you walk away with something you’ll treasure for generations! 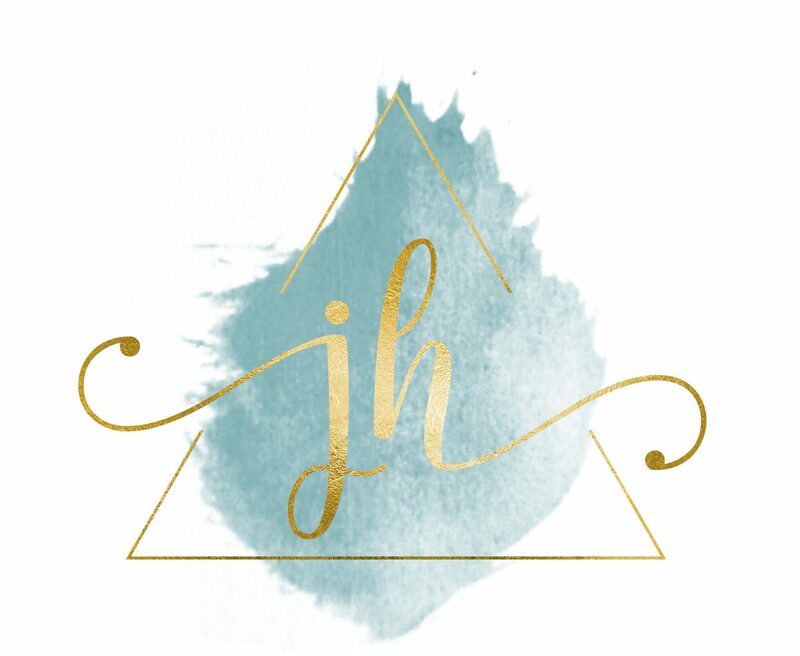 Thank you for listening to my story, and hopefully you will choose, Jacque Holmes Photography, to capture your families memorable moments! !